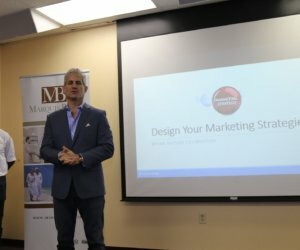 Ready to take your business to the next level? 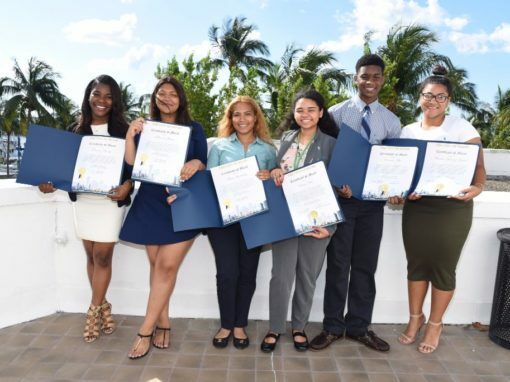 Apply by the deadline! 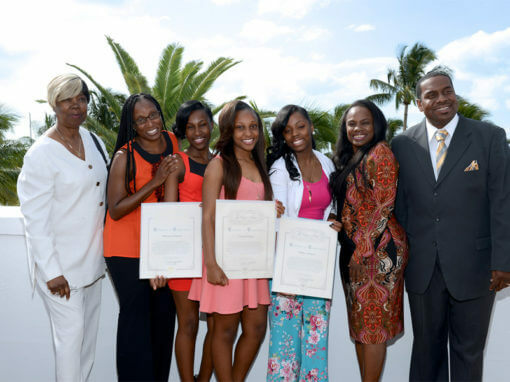 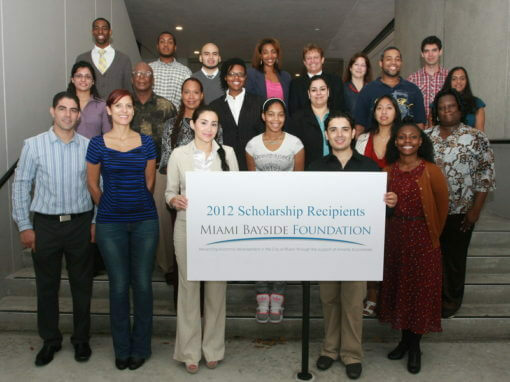 MBF awards scholarships to outstanding high school seniors. 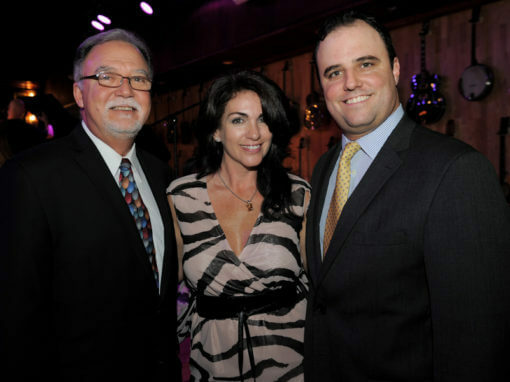 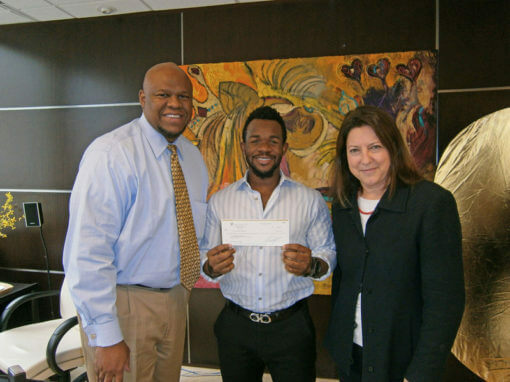 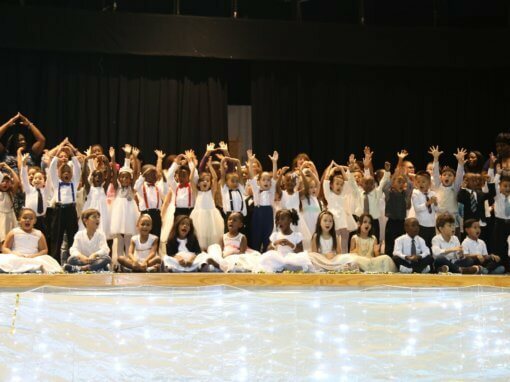 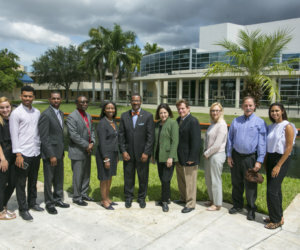 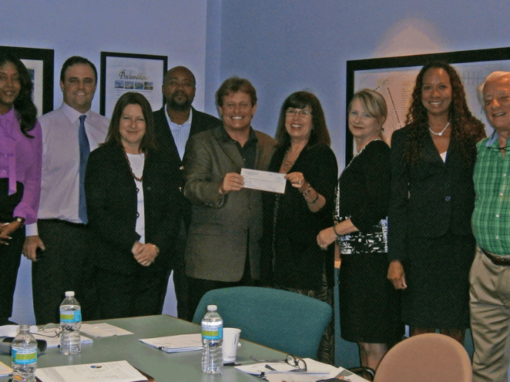 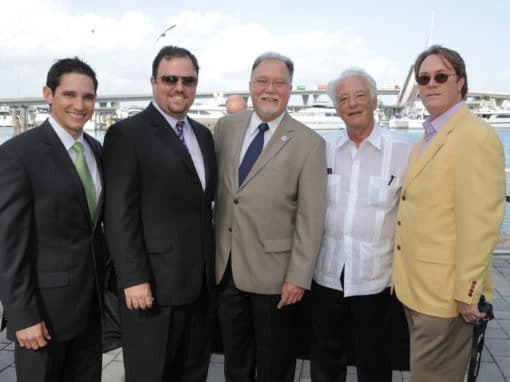 MBF partners with Breakthrough Miami. 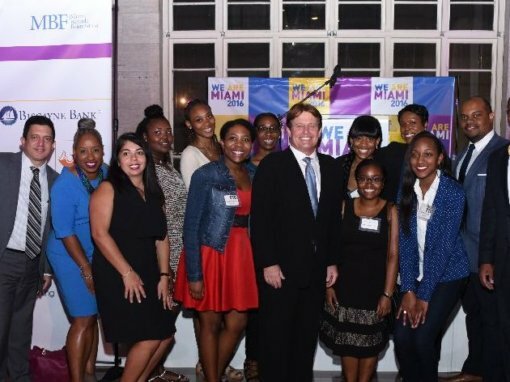 MBF is a nonprofit organization designed to advance economic development in Miami through the support of minority businesses and education. 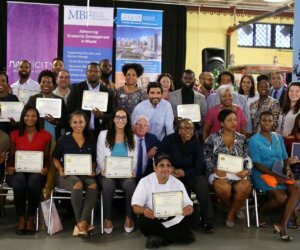 MBF seeks to do this through the creation and administration of loan programs for minority businesses, through the creation of programs and educational scholarships for minorities, and by providing technical assistance to local organizations engaged in economic development. 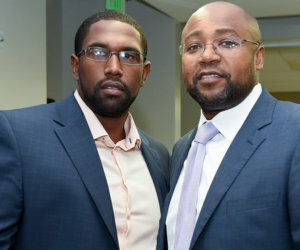 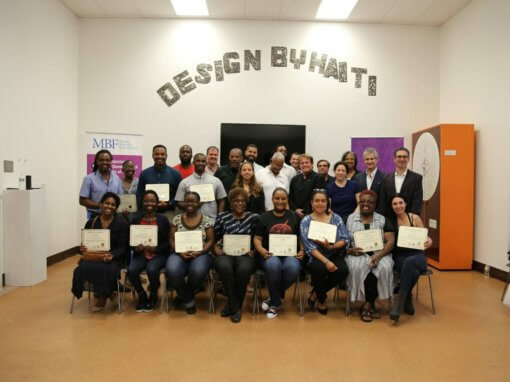 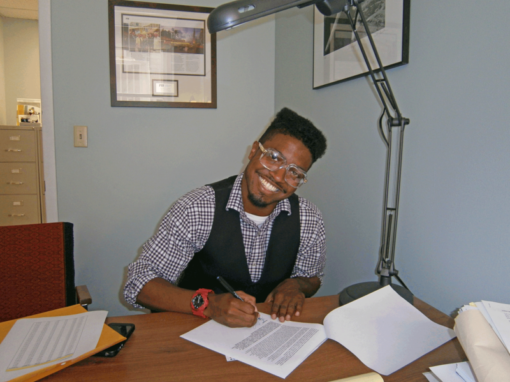 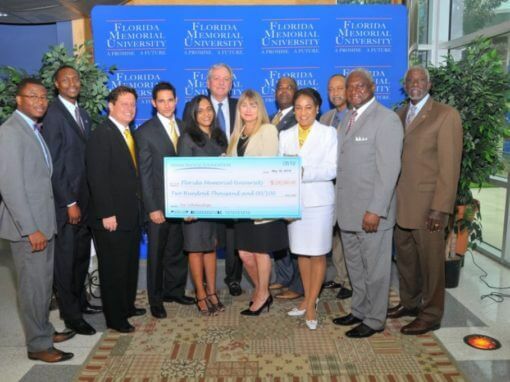 The primary mission of The MBF is to provide easier access to funds for minority entrepreneurs. 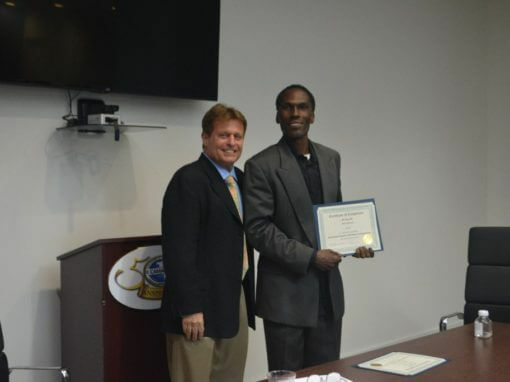 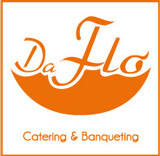 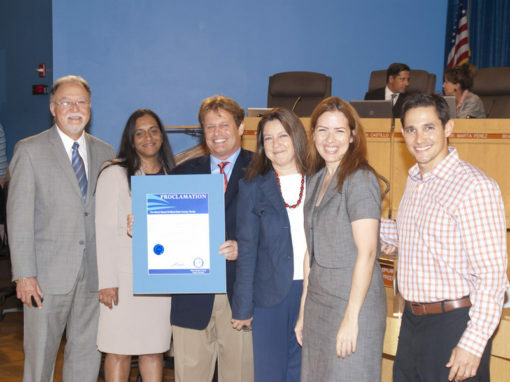 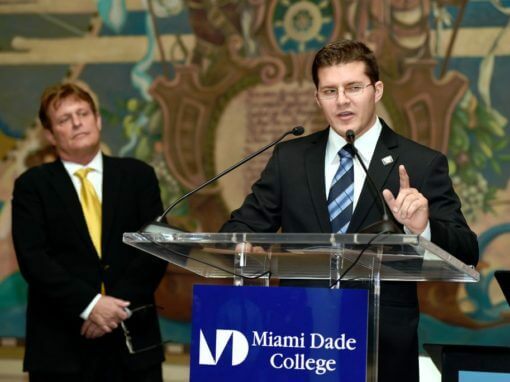 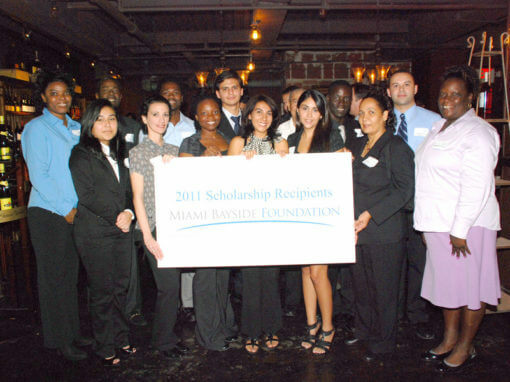 The Foundation offers and administers a loan program that provides loans to minority businesses in the City of Miami. 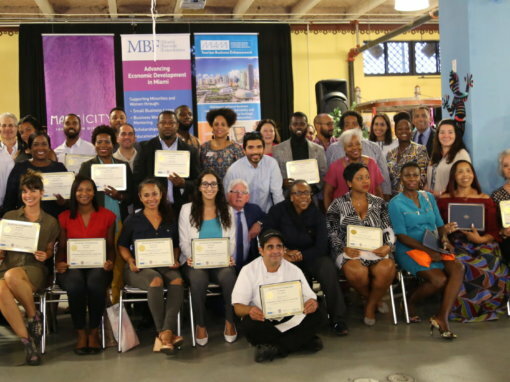 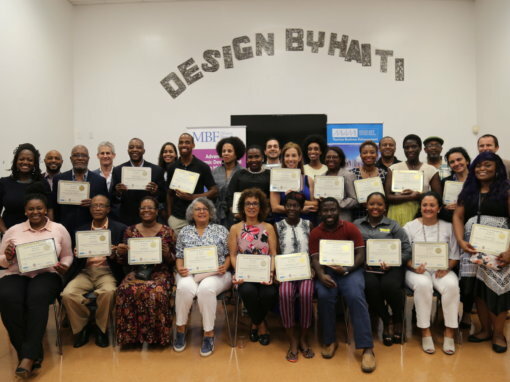 In addition to its loan program for minority businesses, TheMBF encourages minority entrepreneurship by providing assistance to educational institutions. 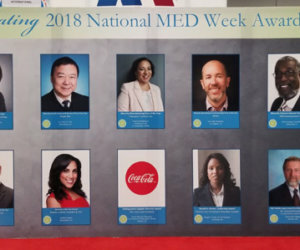 MBF Loan Recipient, IMR Development Corp., recognized as Minority Veteran-owned Firm of the Year by MBDA. 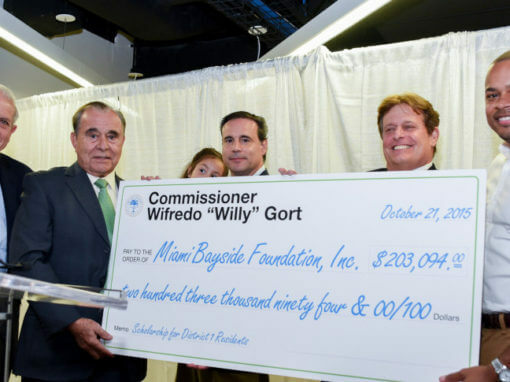 Media Contact: Alison Grewe MBF (305) 379-7070 Ext. 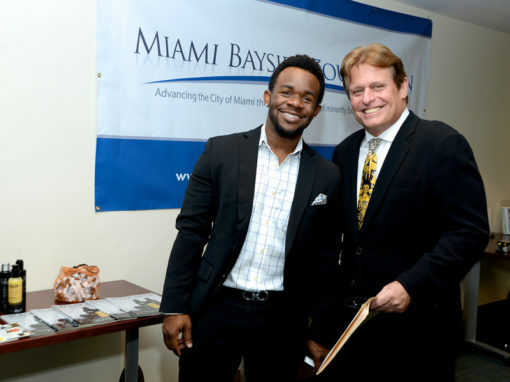 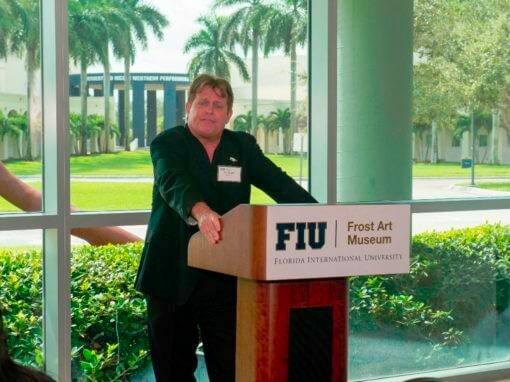 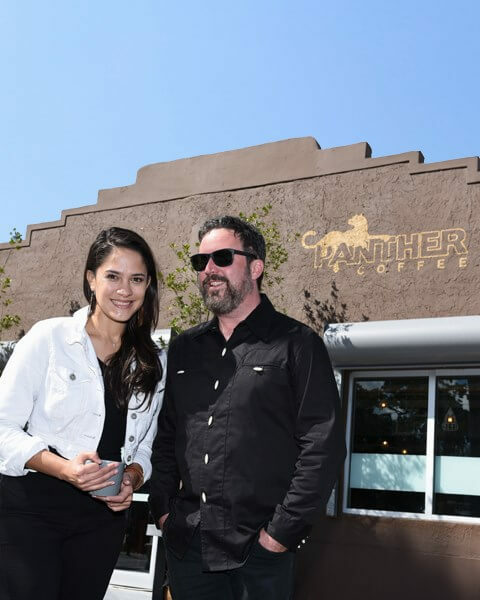 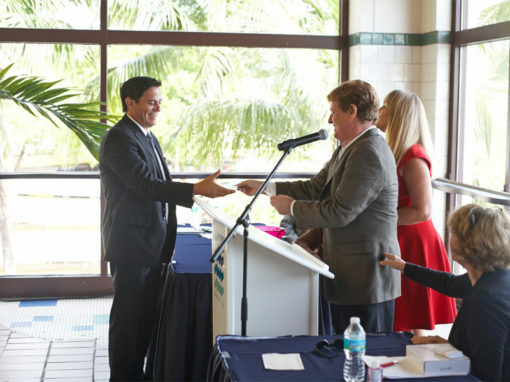 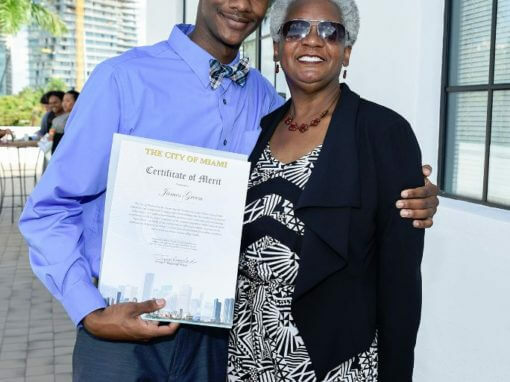 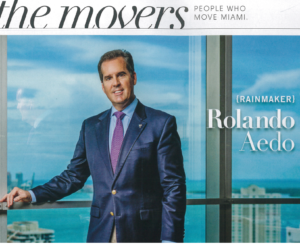 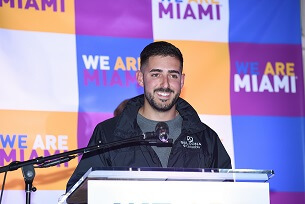 205 Miami, FL (June 8, 2018) – Being a booster for the town he loves comes naturally to the COO of the Greater Miami Convention and Visitors Bureau. 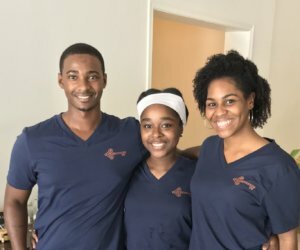 Click here to read the full article. 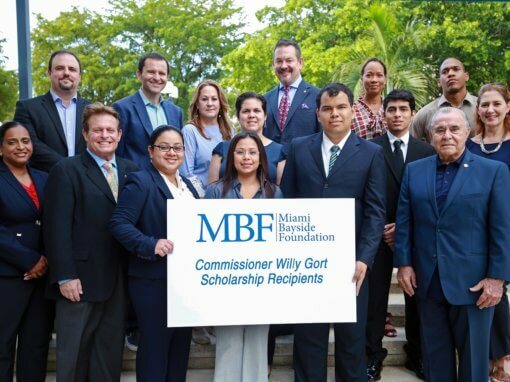 MBF deeply appreciates the support of our donors. 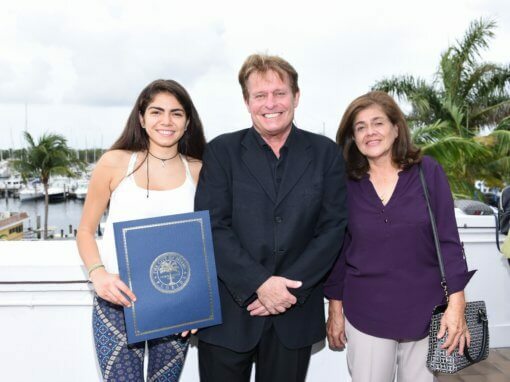 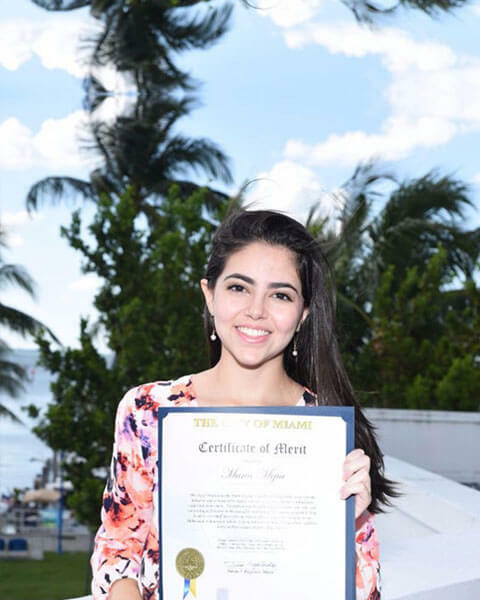 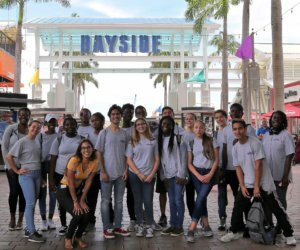 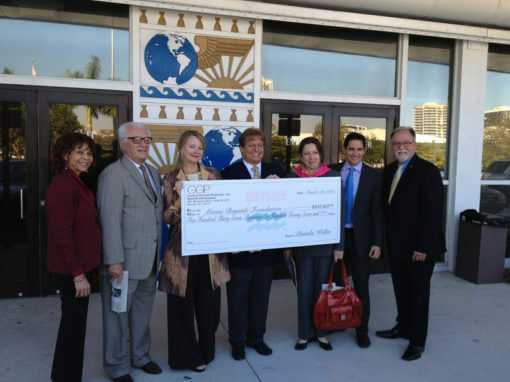 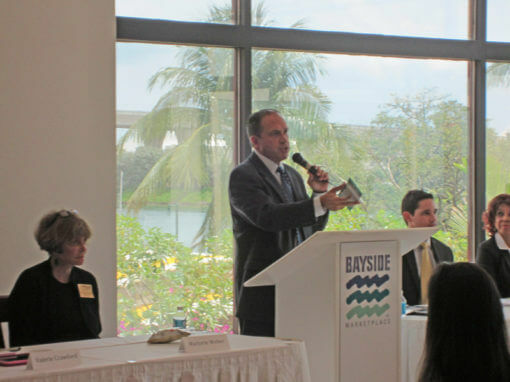 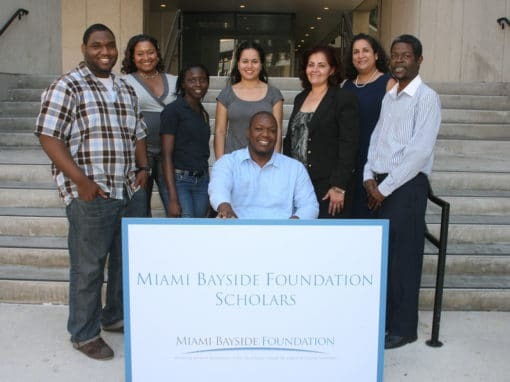 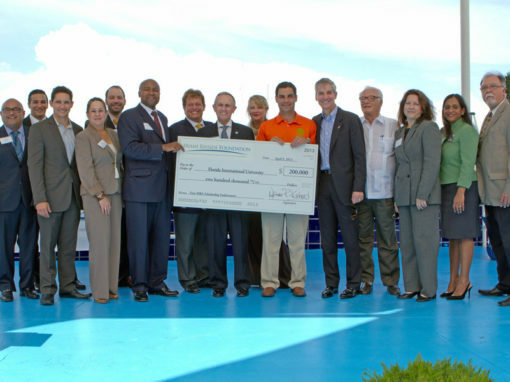 Miami Bayside Foundation is a registered charity with the state of Florida, registration number - CH36130. 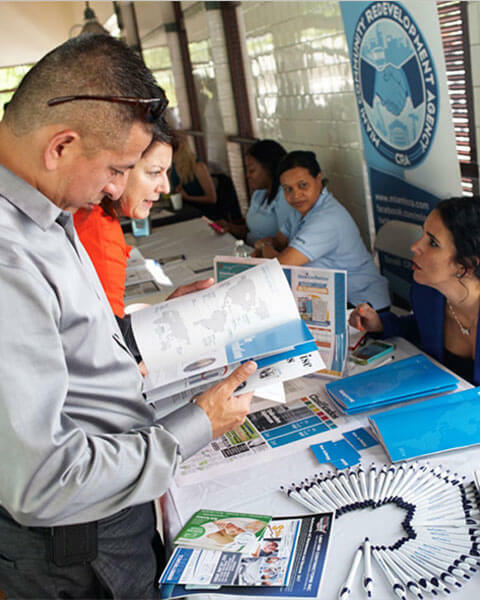 A copy of the official registration and financial information may be obtained from the division of consumer services by calling toll-free within the state. 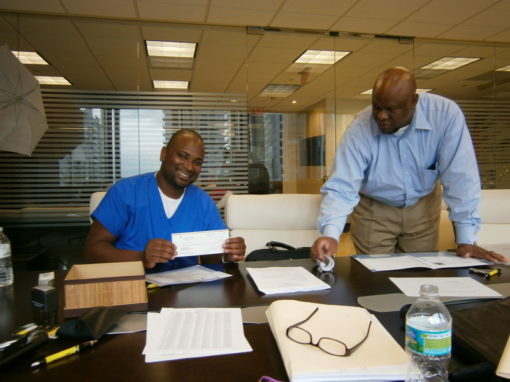 Registration does not imply endorsement, approval, or recommendation by the state.